Captain Marvel Official Trailer Released, it is insane! Home AnimeSpoilers and News ! 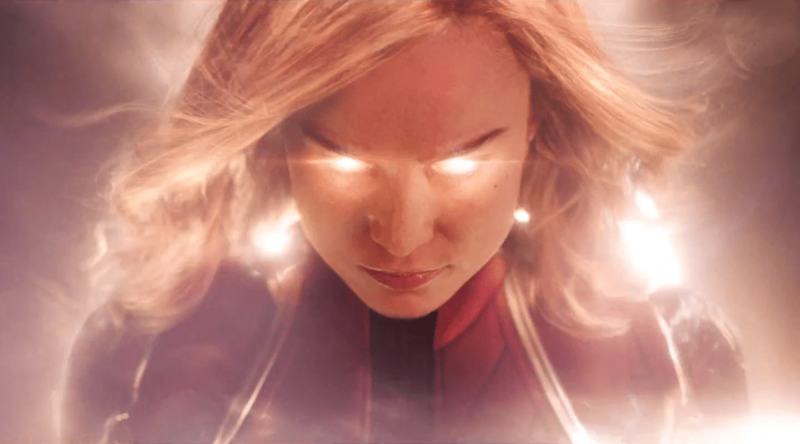 Captain Marvel Official Trailer Released, it is insane! Hey Everyone. One of the most awaited trailers of 2018 is out! Captain Marvel looks amazing and the trailer is as awesome as it gets. Marvel fans have been fan boying since the release of Infinity war. The post credit did do a great job in creating a hype for Captain Marvel. 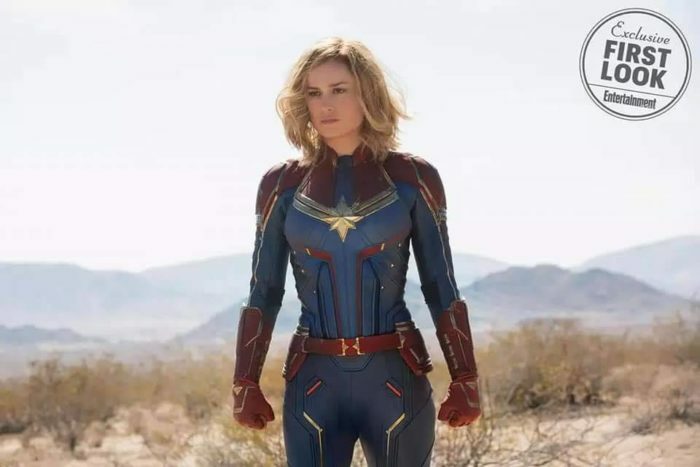 When Brie Larson teased us on Twitter saying something which would ‘break the Internet’ was set to release, some believed it to be the trailer, well, we were kinda disappointed given the fact those were just pictures from the set. Now watch the Captain Marvel Official Trailer below. The movie will release on 6th March 2019, but now the trailer is here! And it is the best it gets. The trailer released at 9 am EST. The Captain Marvel Twitter account and the Marvel Studios Twitter account had it planned to debut the trailer live at exactly 9 am EST. Well, as expected it is the one thing trending now The movie will be a cut from 1990s. We might see many beloved character’s younger versions. Young Fury, the Skrull, and, not to mention, Carol Danvers – before and after her marvelous transformation (pun intended). Subscribe to our Reddit community for more latest updates.